The recent advent of home automation technologies poses a potential to massively change how we live our lives in our homes. This includes various devices such as motorised curtains and blinds that can be controlled remotely or autonomously. There are also devices to remotely control windows. This is a massive convenience factor since one does not have to go to every window in the house and operate it when it starts raining. This is especially a huge factor for larger houses. 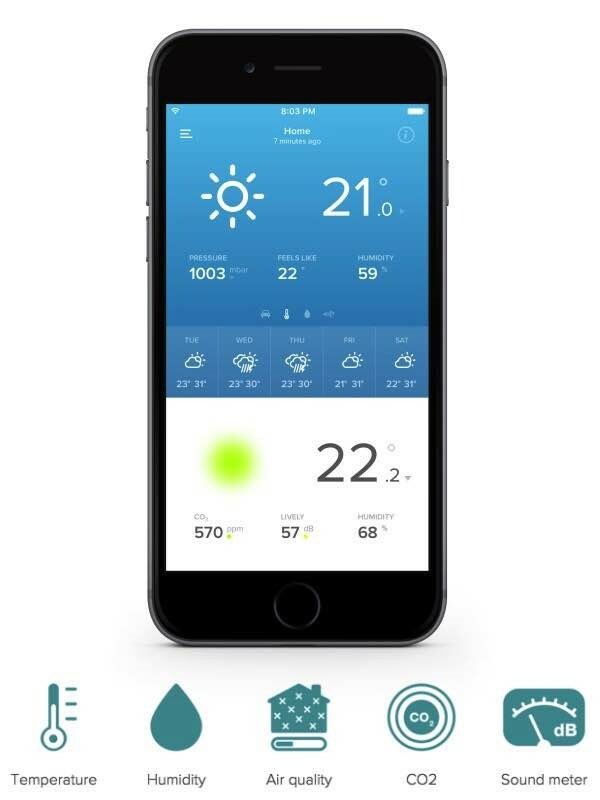 Let us take a closer look at how home automation can help smartphone controlled weather monitoring. Home automation devices often allow the functionality to operate based on input from sensors. In the simplest forms, a sensor can be a simple light sensitive resistor that can vary its resistance based on how much light falls on it. A smart home hub or a computer connected to it can read the information and you can use this system to close the blinds when you get sunlight near your furniture. 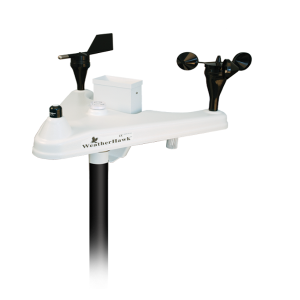 For a more advanced setup, you can get an entire mini weather station with sensors to detect the amount and direction of solar radiation, anemometer, hygrometer, barometer and many more. This information can be remotely broadcast to your smartphone to do with it as you please. Some weather stations have an interface to transmit the information to your smart home hub, from where you can access it. Some come with their own connection to your WiFi network and their own smartphone app. You can view the information directly from your home WiFi on any smartphone or computer, or you can even remotely view this information from the internet. Many hubs allow you to perform basic actions based on information from weather monitoring sensors. If you don’t have any sensors of your own, you can always use the information provided by government agencies, however the accuracy is subject to how close your home is to the government weather monitoring station. You can also implement more advanced functions, especially if you are using a sophisticated home automation software with custom script support. You can implement functions such as opening up the windows and curtains automatically if the day is sunny and there is a gentle breeze in order to save energy for your HVAC systems.